So, you decided to work at home because you want more time with your children, but it’s not as easy as you thought it might be. Everyone is telling you that you are crazy – that you cannot work and parent at the same time. You are afraid that you will not be able to give proper attention to your work and that your children will feel neglected. Let’s face it. 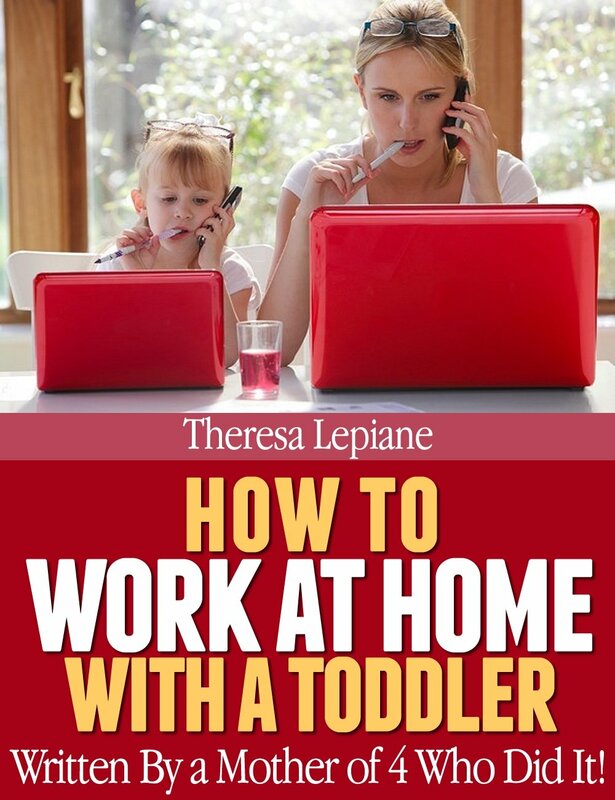 There are no easy choices for moms who work, but mothering and managing working at home is possible and could be the best way for you to manage your multiple priorities. It’s easy to put your child in front of the TV to watch Sesame Street, or hand him a tablet to play educational games. We all have done that. 2. Let it ring. If possible, schedule business calls for nap time or when you have help. If you get a lot of business calls, Install a business telephone with voice mail or create a special ringtone to identify business calls on your smart phone. Business phones need to be answered in a professional manner. There is nothing worse than screaming kids or a mother screaming at her children to be quiet during a telephone call. Even if you are calmly explaining why your child has to wait, don’t do it while someone listens on the other end of the telephone. Do not answer calls during times you are spending with your children. When there is too much household noise or distractions let the voice mail take your messages or begin a text conversation if you can. Return calls when the house is quiet and under control. If you are speaking on the telephone and an interruption happens, put the call on hold or mute while you solve the problem. 6. Make your work area special. Make your work area special for your children. A playpen full of toys that can only be played with in the office or a drawer that is just theirs and filled with surprises can help keep your child occupied but close to you. A miniature of your desk with a real phone, toy typewriter and junk mail can make a preschooler feel special. A TV, DVD player, and tablet computer with special programs that can only be viewed while you work can always save the day. 8. Take your work with you. It’s a beautiful day and you want to go to the park. Keep a basket or briefcase filled with work that you can take to the playground or even your backyard so that your kids can play while you are there to oversee their activities. Smart phones, tablets, and laptop computers allow you the luxury of a virtual office. Take advantage of these working wonders and work while you are on the go. Here’s one idea: Go to FreeKindlesToday.com each day and find free business and lifestyle kindle ebooks to read on the go. You don’t need a kindle reader. Just download the Amazon.com app from the sidebar while you are there.